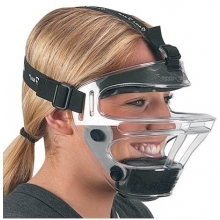 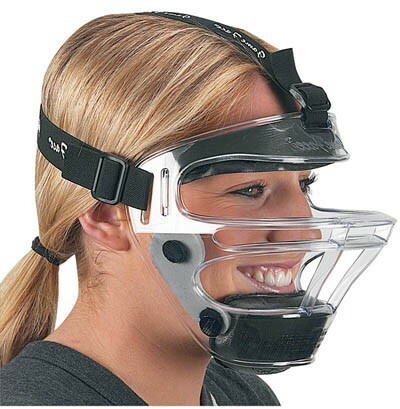 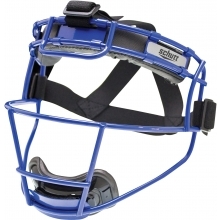 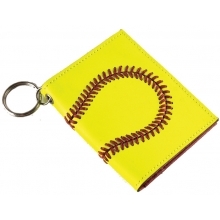 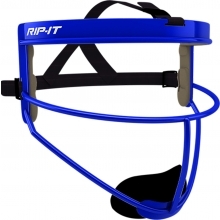 The Game Face softball fielder's safety mask is made from polycarbonate (the same material bullet-proof glass is made of), which makes this mask ultra-lightweight but extremely strong. 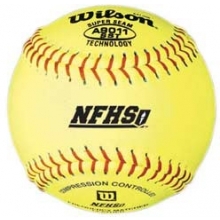 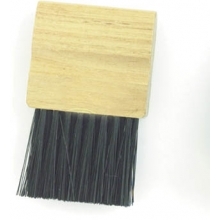 The unique honeycomb design gives the strikebar superior strength. 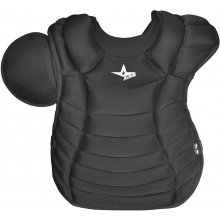 The Gameface is ventilated for cooling, provides full visibility and includes high-impact, adjustable foam pads to provide maximum comfort and protection. 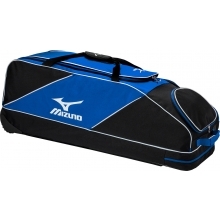 Mizuno Classic Wheel Bag, 36"x13"x13"